Tung style acupuncture, founded by renowned Taiwanese practitioner, Master Tung Ching Chang, is a system of acupuncture known for its rapid, immediate clinical effects upon needle insertion. Dr. Robert Chu, an experienced practitioner of Master Tung’s Acupuncture, specializes in the painless acupuncture method. He shares in this course, treatments for modern conditions using Master Tung’s points and herbal prescriptions, and provides students and practitioners with the point locations and indications of Master Tung’s Essential Acupuncture as well as specific single herbs and formulas for modern conditions such as hypertension, diabetes, and high cholesterol. Learn Tung’s Acupuncture system to increase your clinical efficacy and improve your treatment protocols. 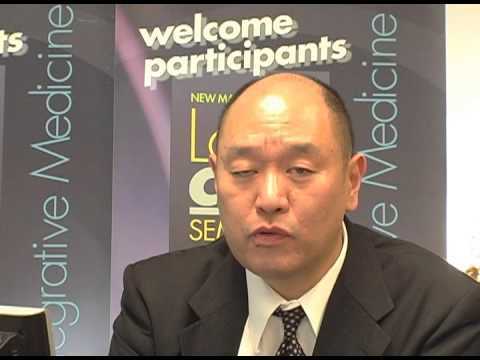 Dr. Chu shares proven clinical procedures for modern medicine. Expand your range of treatment options and enhance treatment results!